Airtel free 1gb 4G data for all old and new both. Experience High speed 4G for free. This trick is officially announced by Airtel and works fine.There is some terms and condition that you have to follow while using this offer.It can be used only once. Offer is only valid in Selected States .Only those user can able to use this offer, who upgrade their SIM to 4G .Offer can be used only in 4G or LTE devices .Limited period offer So, be with us for more latest offers and tricks. 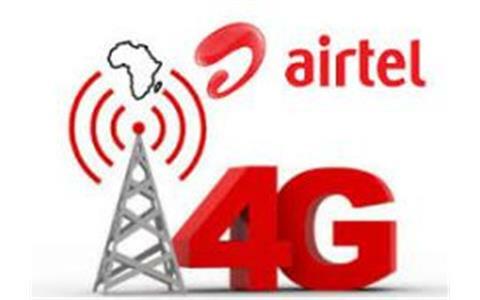 How To Get Airtel 1GB 4G data for free? Offer is Only Valid in Selected States so it may be not work in your state. Call on 52122 (Toll Free), and follow the instruction. After few minutes, Check your Data Balance. Dial *121*2# to check Data balance.